As many as 30 flights were canceled on the Otopeni airport in Bucharest yesterday and earlier today, all on destinations which have been impacted by the Icelandic volcano ash cloud. 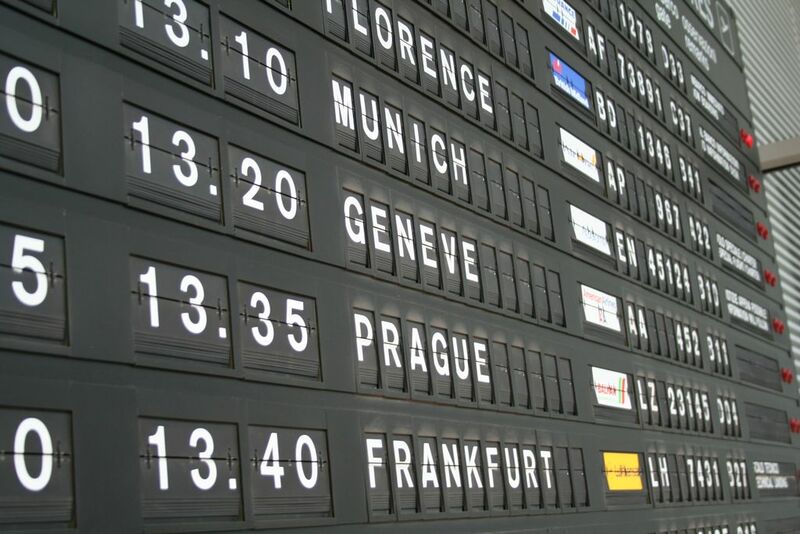 Around 1,500 passengers were affected by the cancellation of these flights. Tarom has canceled eight flights from Bucharest to Amsterdam, London, Paris and Frankfurt and return. Wizz Air's flight from Bucharest to London, leaving from the Baneasa airport, has also been canceled. Flights leaving from other airports in Romania have also been canceled. The Timisoara - Dusseldorf flight has also been canceled and others might follow on the Timisoara airport. Three Wizz Air flights from Cluj – Napoca to London, Dortmund and Paris are no longer available. The Blue Air Sibiu – Koln route has also been affected, along with its flights from Bucharest to London and return. The same happened to Carpatair's flight from Timisoara to Dusseldorf. The recent volcano eruption in Iceland has caused air traffic chaos in Northern Europe. Following the eruption, the air spaces of several countries have been affected: UK, Germany, Belgium, Sweden, the Netherlands, Austria, among others. Read more about the volcanic eruption here.